<?xml encoding="UTF-8">23 City Lots in West Seattle! 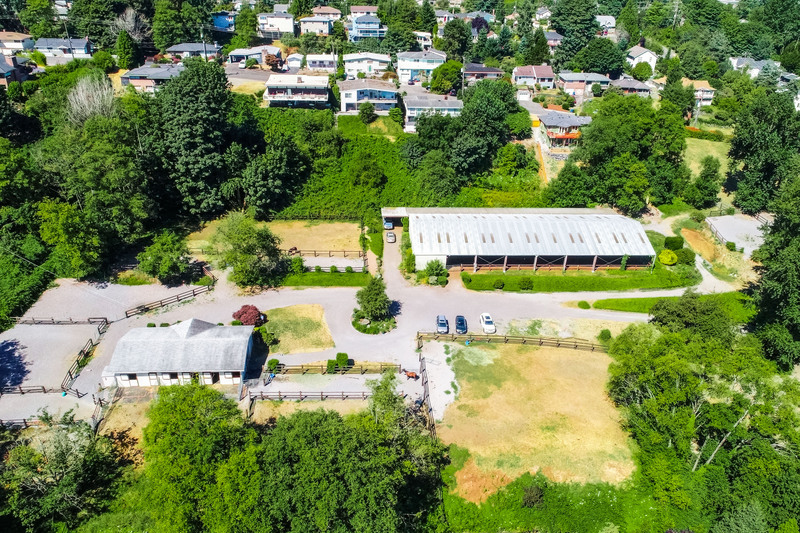 23 City Lots in West Seattle! 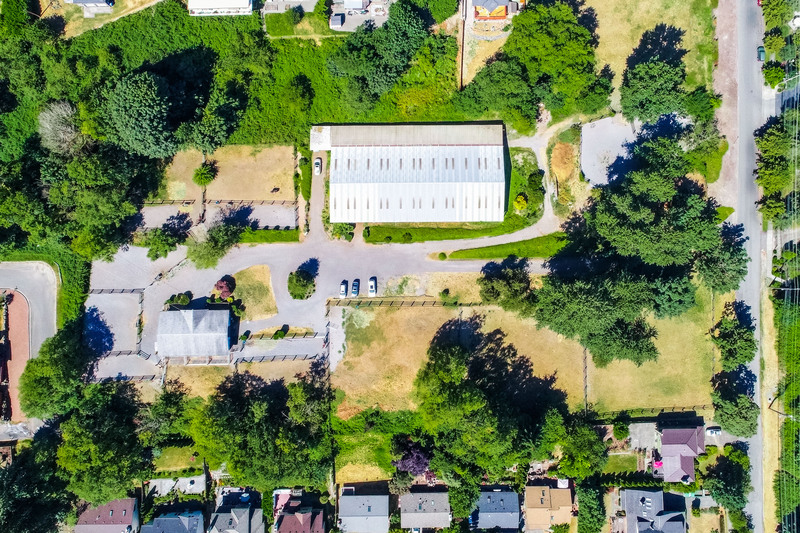 This rare 4.2 acre site in the Highland Park area of West Seattle is ready to be reimagined! Encompasses 23 large city blocks - 19 tax parcels - each zoned SF 7200. This opportunity is HUGE! 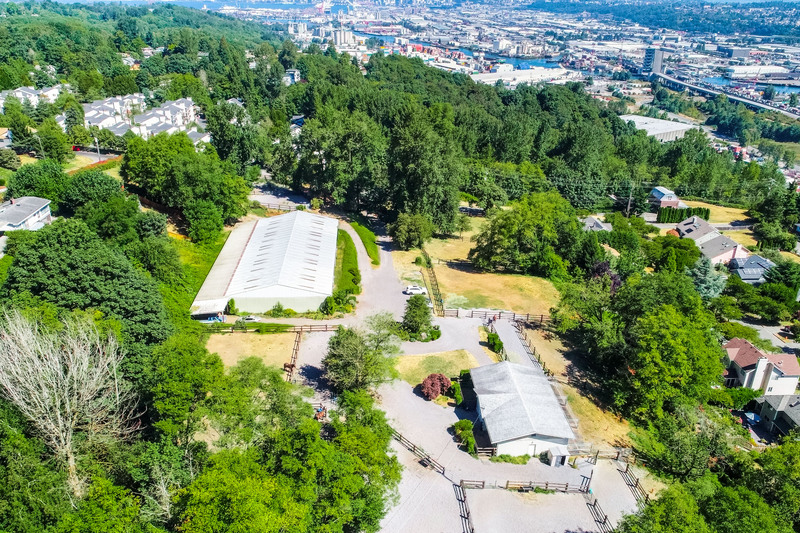 Build an entire community with panoramic mountain and city views from Seattle to Mt. Rainier. Located in Seattle's booming west side, just steps from Westcrest Park. Copyright © MMXV Realogics Sotheby's International Realty, licensed real estate broker. All Rights Reserved. Sotheby's International Realty Affiliates LLC fully supports the principles of the Fair Housing Act and the Equal Opportunity Act. Each Office is Independently Owned and Operated. Sotheby's International Realty, the Sotheby's International Realty logo, "For the Ongoing Collection of Life" and RESIDE are registered (or unregistered) service marks owned or licensed to Sotheby's International Realty Affiliates LLC.